Whether you’re hiking, hunting, or just trying to keep track of your fellow explorer. We need some accessories to help ourselves improve the shooting technology, make our hunting gun work efficiency or find the way out. Here we have selected five best hunting accessories stands from the top 50 list for your picking up. 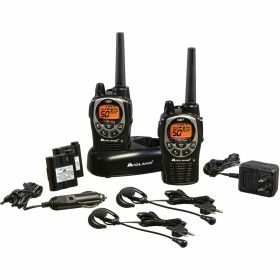 The Midland GXT1000VP4 two-way, 5o-channel Radio comes with up to 36-Mile Range,120V Charger. They offer a rugged, weatherproof package. 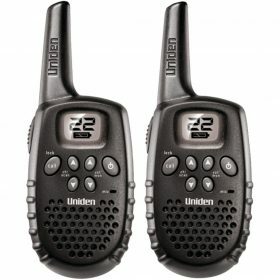 And they are designed for General Mobile Radio Service operation with a range of up to 36 miles. More importantly, they can feature privacy codes, direct or group calling, NOAA weather radio or alert or scan, silent operation, whisper function, SOS siren, and plenty more. They are perfect for most adventures. The Hoppe’s BoreSnake is the fastest bore cleaner in the world. It can one-pass loosen large particles, scour the remaining residues with a bronze brush, clean it all spotless with a cleaning area that is 160 times larger than a standard patch. Plus, brass weight on the pull cord is stamped with the size. And it is extremely packable and machine washable. The suunto A-10 compass is lightweight recreational compass made of durable, clear, scratch-resistant acrylic. 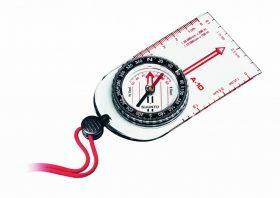 It can feature reliable readings in northern hemisphere with employing Suunto’s two-zone system. Plus, it provides fixed declination correction scale, jewel bearing, and dual scales (cm or inches), lanyard with detachable snap-lock. And it is ergonomically designed to fin in palm. 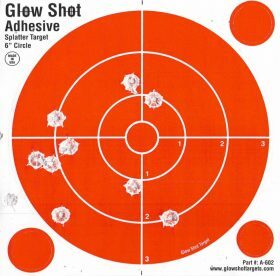 The 60-pack Targets is used for gun targets & rifle targets and also works with airsoft and BB guns. It is made with an adhesive rated to 20 degrees below zero. Its target sheet is 6.5 by 6.5 inches with a 6″ peal and stick bulls-eye and 3 replacement patches. It has four colored ring that each colored ring represents 1 inch from the center.